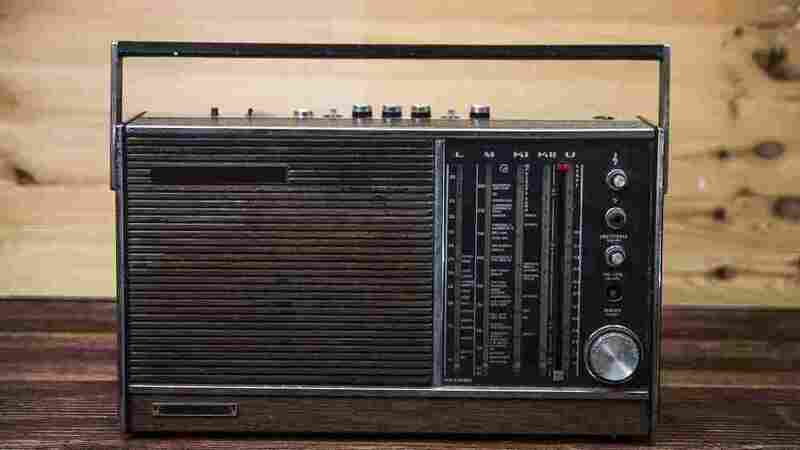 Norway Becoming First Country To Eliminate FM Radio : The Two-Way The switch from analog to digital radio offers more channels at a fraction of the cost, the government says. Norway is going to eliminate FM radio in less than two years, the country's government announced, becoming the first country in the world to do so. Norway is planning to transition completely to digital broadcasting in January 2017. The Digital Audio Broadcasting (DAB) system offers a number of benefits over FM, said Thorhild Widvey, Norway's minister of culture, in a statement last week. "Listeners will have access to more diverse and pluralistic radio content, and enjoy better sound quality and new functionality. Digitisation will also greatly improve the emergency preparedness system, facilitate increased competition and offer new opportunities for innovation and development," she said. The cost of transmitting national radio channels through the FM network currently in place is eight times higher than with the digital network, the announcement said. "Whereas the FM system only had space for five national channels, DAB already offers 22, and there is capacity for almost 20 more," Widvey added. The country has been discussing the switch for years but a 2017 move hinged on the availability of "affordable and technically satisfactory solutions" for people who listen in their cars, and that the signal that carries the national services cover more than 90 percent of Norway's population. Only 20 percent of private cars are currently equipped with DAB technology, according to TNS Gallup, a Norwegian market analysis agency, but the technology is widely available. Digital radio is much less vulnerable to transmitter failure in extreme conditions, the Norwegian government said, which adds to the emergency preparedness appeal. Several countries in Europe and Southeast Asia are also considering a switch to digital broadcasting, reports Radio.no.